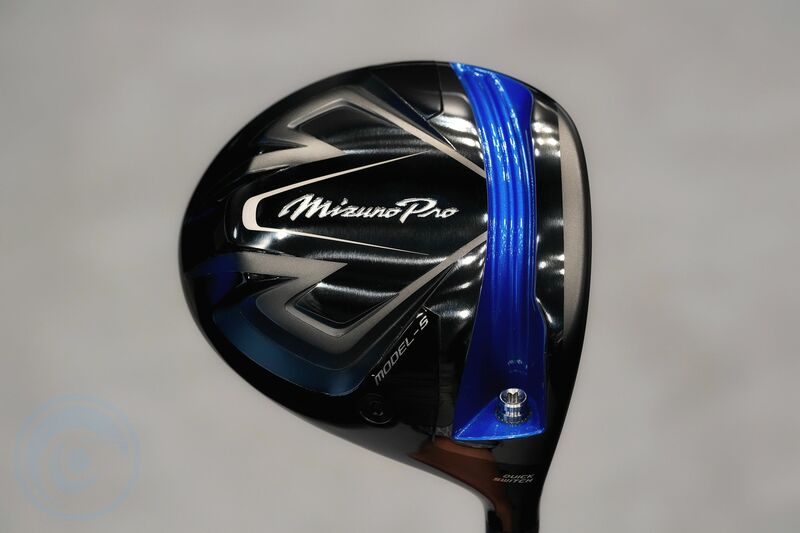 New for 2019 are two new Japan only drivers from the Mizuno Pro line up. 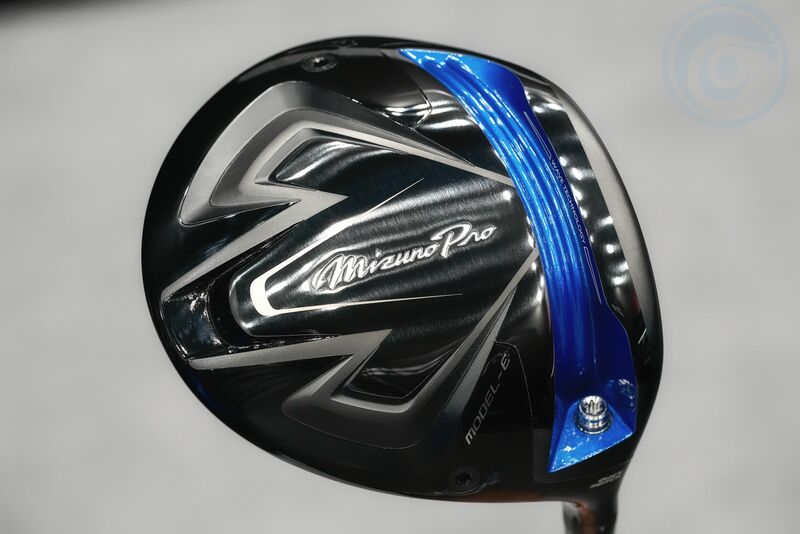 Similar to the MP Driver Type 1 & Type 2 from 2017, the new Mizuno Pro Drivers also come in two flavors. Model E and Model S. Model E is the larger and more forgiving of the two at 450cc with a shallow back profile. 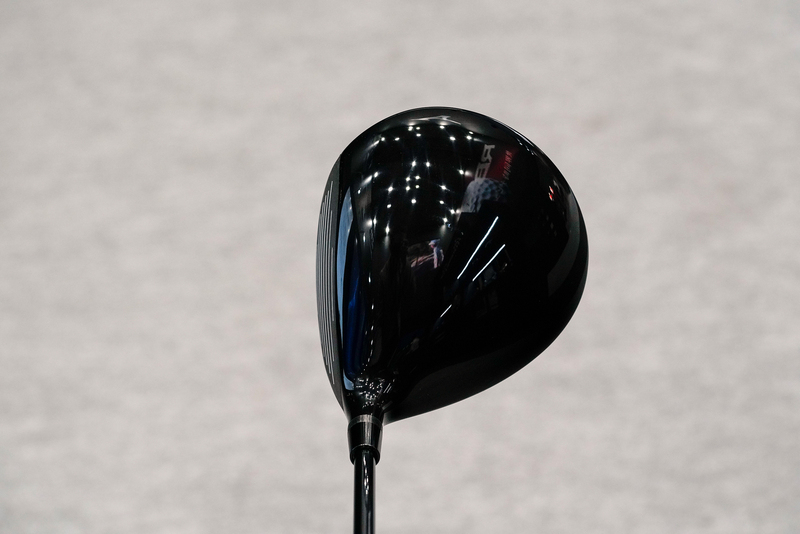 Model S follows the traditional MP line of drivers with a deep back shape and a more compact 435cc preferred by better players. 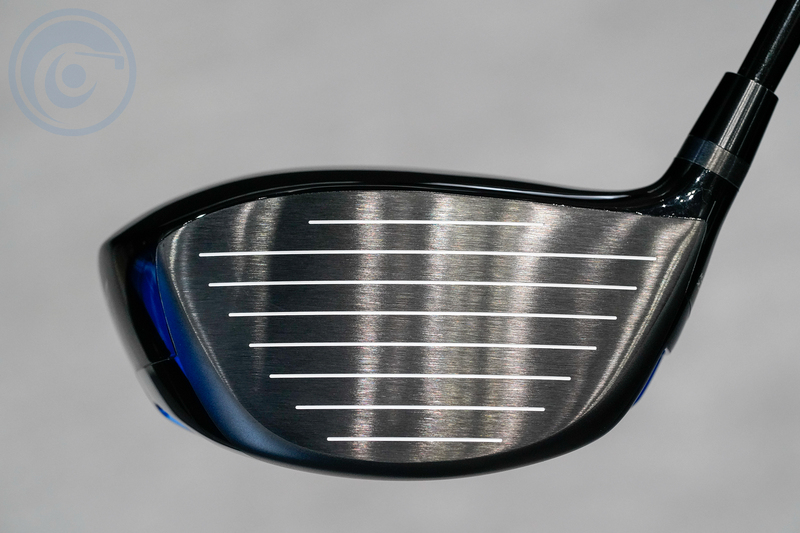 Both models have a shorter CG distance to allow players to return the face to square at impact. 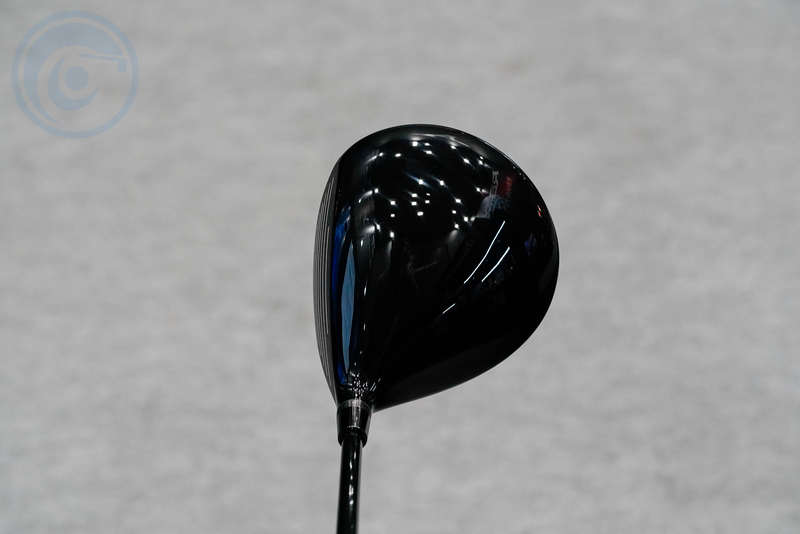 Modern drivers with longer CG distance leave high probability, especially for amateur players, to leave the face open at impact resulting in a miss to the right. Another change from the previous model is the use of a Beta Titanium material called 2041Ti. This Beta Ti material was once used exclusively for non-conforming high COR drivers including the legendary Mizuno 300S. However, combined with Mizuno’s proprietary Cortech face design with variable face thickness, they were able to incorporate this Beta Titanium material and keep the COR within the R&A limits. 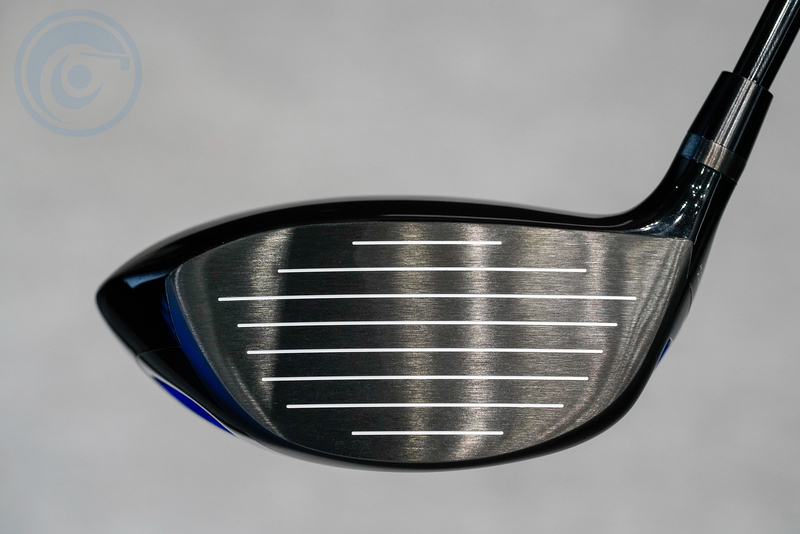 This provides for the highest COR ever from a Mizuno driver which will show in the high initial ball speeds. 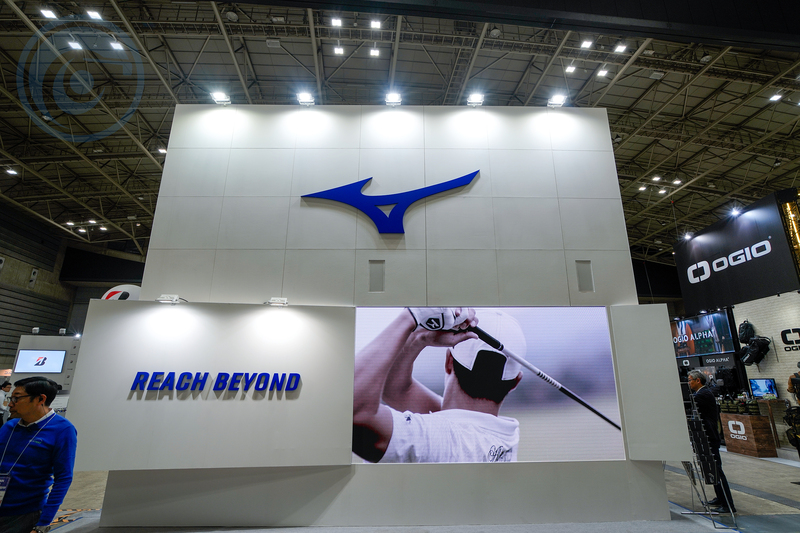 The Mizuno Pro Model E and Model S drivers both also continue to have the Wave Technology Sole to add 5% more flex to the face which helps provide higher ball velocity leading to longer distances. Both heads feature Mizuno’s quick switch hosel for loft adjustments from 7.5 deg to 11.5 deg with optional lie angles and face angles. Oh and can’t forget that Mizuno also applies Harmonic Impact Technology to provide the most pleasing sound when striking the ball!! Classy looks but packed with plenty of modern distance technology!